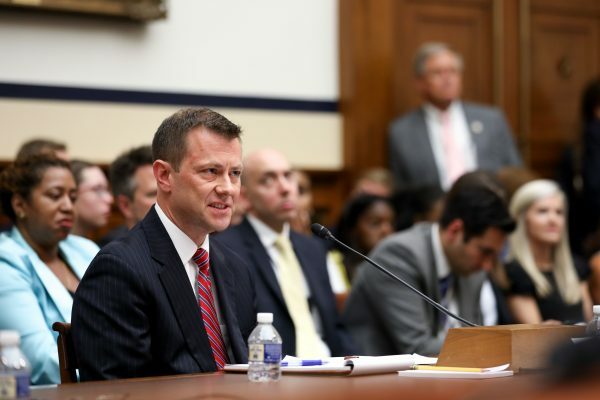 He made the claim at a House committee hearing on July 12, where FBI agent Peter Strzok testified about his role in the counterintelligence probe of alleged ties between the Trump campaign and Russia. At the most heated point of the hearing, Gohmert asked Strzok about his meeting with people from the office of then-Intelligence Community Inspector General (ICIG) Charles McCullough. Gohmert said that investigator Frank Rucker and attorney Janette McMillan, both from McCullough’s team, briefed Strzok and three other FBI officials about a forensic analysis of the Clinton emails by the ICIG. The analysis uncovered an anomaly in Clinton’s emails showing that virtually every email she sent was forwarded to an unauthorized foreign entity. Gohmert said that Strzok ignored the briefing and never followed up on the lead. Strzok, former FBI deputy assistant director, was the leading investigator in a case probing Clinton’s use of a personal email server during her time as State Secretary (2009–2013). Strzok testified that he met Rucker once or twice but couldn’t remember the content of their conversations. 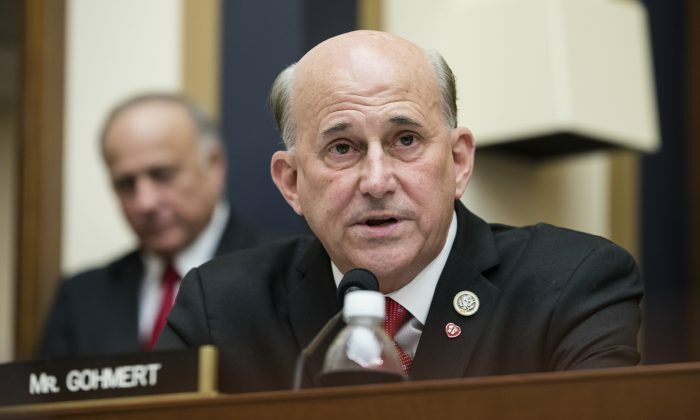 On July 13, Gohmert expounded on the anomaly uncovered regarding Clinton’s emails. “There were instructions on every email that came in or went out to go to a different address that belonged to a foreign entity that was not Russia,” he told Fox Business. Gohmert also said that Justice Department Inspector General Michael Horowitz was contacted by someone four times about the same finding but never returned the call. Gohmert’s reference to the ICIG goes to the heart of the Clinton email investigation. In 2014, Congress opened an inquiry into the 2012 deadly terrorist attacks on the U.S. diplomatic compound in Benghazi, Libya, which the Obama administration falsely tried to portray as being the result of spontaneous protests of a YouTube video. The lawmakers requested documents from Clinton, including emails, and on Dec. 5, 2014, according to the FBI, Clinton’s lawyers gave the State Department about 30,000 printed emails they deemed work-related. While people and organizations were suing for Clinton’s emails based on Freedom of Information laws, the ICIG was asked to help sort through the emails to determine whether they contained classified information. After the inspectors went through just 300 documents, they already had found two classified ones, McCullough told Congress in 2016 testimony. When McCullough learned that the emails were sitting on Clinton’s server managed by a private company, he informed the agencies that produced the classified information and was told to refer the matter to the FBI. He did so on July 6, 2015, and the FBI launched the probe on July 10, 2015. It was also the ICIG that noticed some of Clinton’s emails had classified markings on them, according to Strzok’s text message to his mistress, high-ranking FBI attorney Lisa Page. “Remind me to tell you to flag for Andy [redacted] emails we (actually the ICIG) found that have portion marks (C) on a couple of paras. DoJ was Very Concerned about this,” he wrote on June 13, 2016. Clinton previously claimed she had never sent or received anything marked classified. 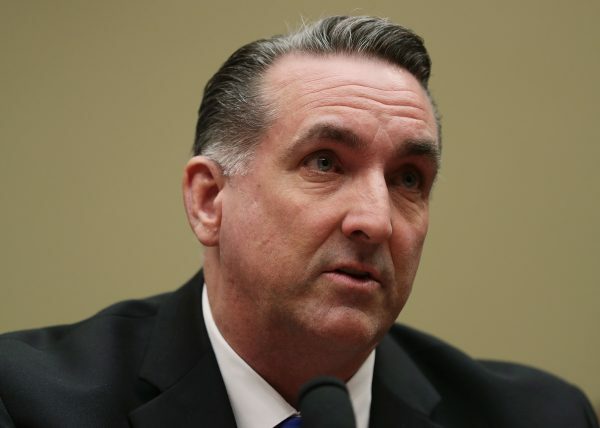 McCullough, an appointee of former President Barack Obama, also said in November that he got blowback from the Obama administration after he raised the alarm about the classified documents in Clinton’s emails. This was especially so after he alerted Congress in January 2016 that 22 of the emails contained information classified at the top secret/special access program level. If those had become public, lives would have been at risk, he told Fox News. Requests for comment from Gohmert, the ICIG, the director of national intelligence, and McCullough were not answered by press time.